I hope you like this Sim. I intended to create a Sim that had a more realistic feel. 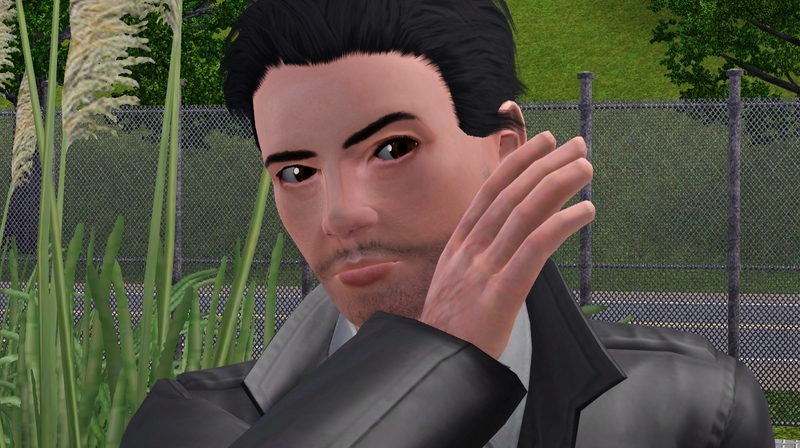 I was trying to avoid creating another "Pretty Boy Sim" which the exchange is clogged with. Happy Simming! 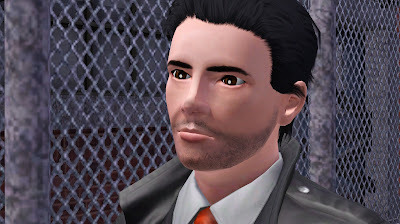 I hope you find this Sim to be unique and not another feminine male sim, but a more realistic manly Sim. If I totally failed let me know in the comments.